One find that excited the excavators at Ban Chiang were the small clay crucibles with spouts. 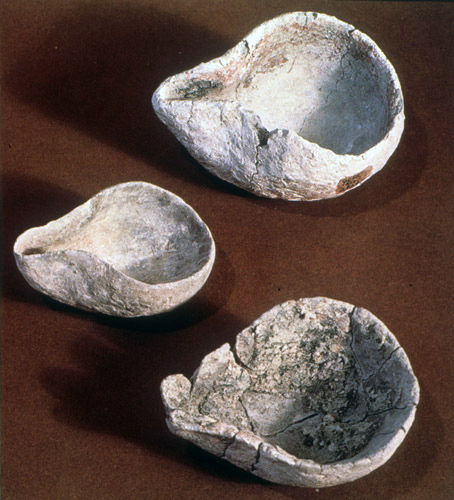 It was soon clear that these ordinary-looking artifacts had once been used to melt bronze, copper, and tin to cast objects in molds. But as the crucibles were studied in more detail they had a bigger story to tell: that Ban Chiang metalworkers had a sophisticated understanding of the ceramic materials they used for high-temperature melting and casting. 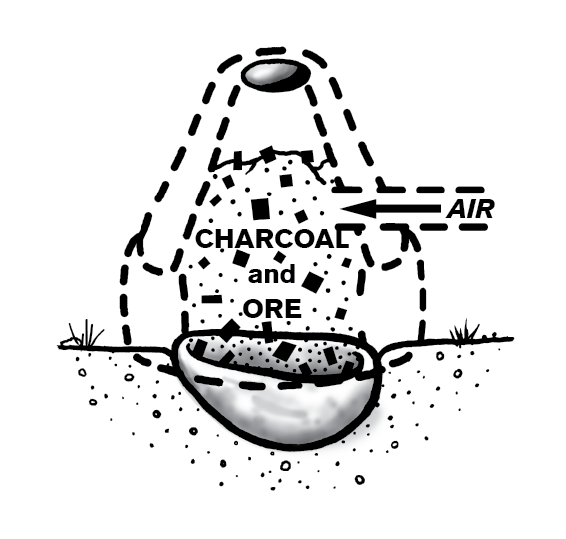 Artist’s reconstruction of how crucibles were used, based on technical studies that show heat was applied from above into the crucible interior, and use of charcoal as a heat source. Following the Ban Chiang excavations, similar spouted and lagged crucibles were excavated at many village sites in northeast Thailand, indicating that the capability to cast copper-base artifacts was widespread and decentralized in prehistoric societies in Thailand; in other words, not under the control of an elite. A thin quartz-rich clay layer, called “lagging”, was deliberately added to the interior of a crucible. This insulation reflected heat back to the molten metals, protecting the fragile baked-clay crucible while allowing high melting temperatures. 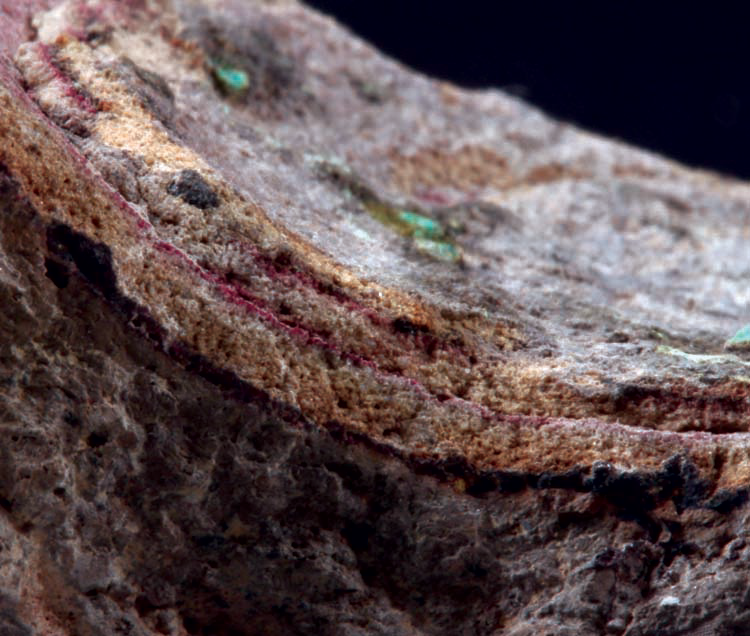 This cross-section is of a crucible with multiple lagging layers, indicating repeated use.